The CTFC is committed to selling healthy and delicious food that can be consumed safely. We believe that it is possible to sell safe food without compromising our ability to practice sustainable farming methods or to support ecological diversity. The CTFC farmers follow standards required of their particular operations by the Food Safety Modernization Act (FSMA), which establishes science-based standards for the safe growing, harvesting, packing, and holding of fruits and vegetables. • Build, maintain, and contribute to healthy soils through the use of crop rotation, cover crops and green manures, compost, and reducing tillage. • Serve the health of soil, people, and nature by avoiding the use of synthetic insecticides, herbicides, fungicides, and fertilizers, with use of natural, biological, and botanical alternatives whenever possible. • Encourage the distribution of unsold but edible food to people who need it. • Work in cooperation with other local farmers to promote a more healthy and just regional food system. *Thanks to the Snoqualmie Valley Farmers Cooperative for helping with the creation of this document. 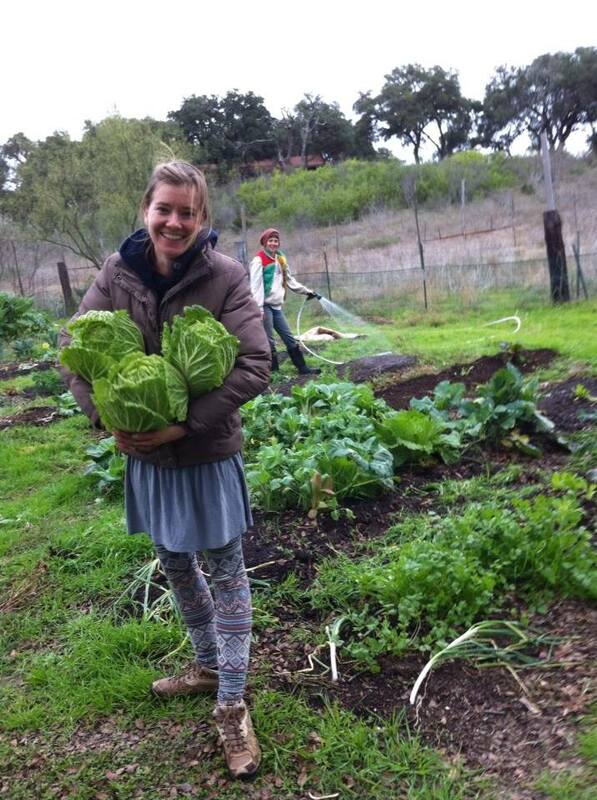 CTFC's membership is comprised of small and beginning farmers in Hays, Caldwell, Blanco, and Travis County. Membership is open to all without gender, social, racial, political, or religious discrimination. Member-owners may leave the co-op at anytime. CTFC is a democratic organizations controlled by its members, who actively participate in setting our policies and making decisions. Men and women serving as elected representatives are accountable to the membership. Members have equal voting rights (one member, one vote). Members contribute equitably to, and democratically control, the capital of their co-operative. The economic benefits the CTFC's operations are returned to the owners, reinvested in the co-op, or used to provide owner services. CTFC is an autonomous, self-help organizations controlled by their members. 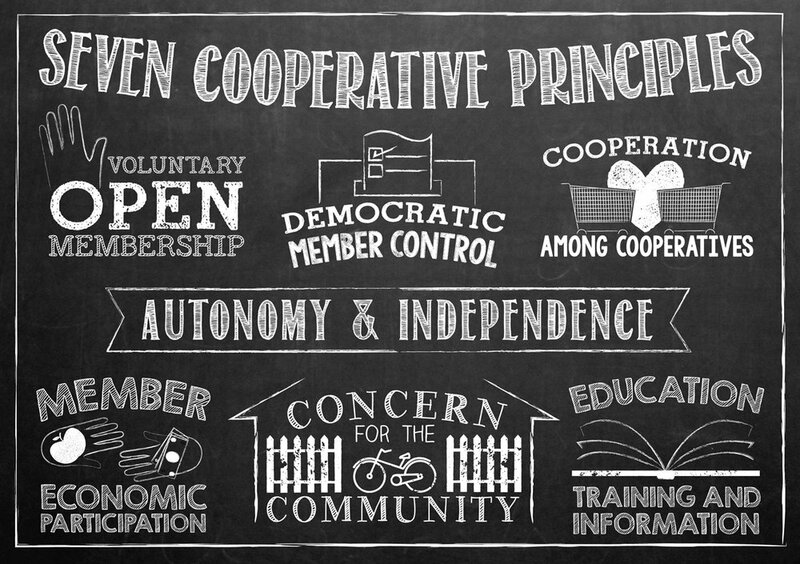 If we enter into agreements with other organizations, including governments, or raise capital from external sources, we do so on terms that ensure democratic control by our members and maintain their co-operative autonomy. CTFC provides education and training for its members, elected representatives, managers, and employees so they can contribute effectively to the development of their co-operatives. We inform the general public - particularly young people and opinion leaders - about the nature and benefits of co-operation. We serve our members most effectively and strengthen the co-operative movement by working together through local, national, regional and international structures. CTFC works for the sustainable development of our community through policies approved by their members. Supporting the family farms of tomorrow. We provide training, networking, and work opportunities for young and beginning farmers who would like to start new farming enterprises or expand their existing enterprises. By establishing pre-season purchase contracts with our farmers we limit the amount of risk that farms have to take on by providing a guaranteed sales outlet. We work exclusively with small farms. Membership to the co-op is limited to farms that gross less than $250,000 a year at the time they apply.